Vaido (Võrumaa, Estonia) on 11 March 2018 in Plant & Nature. 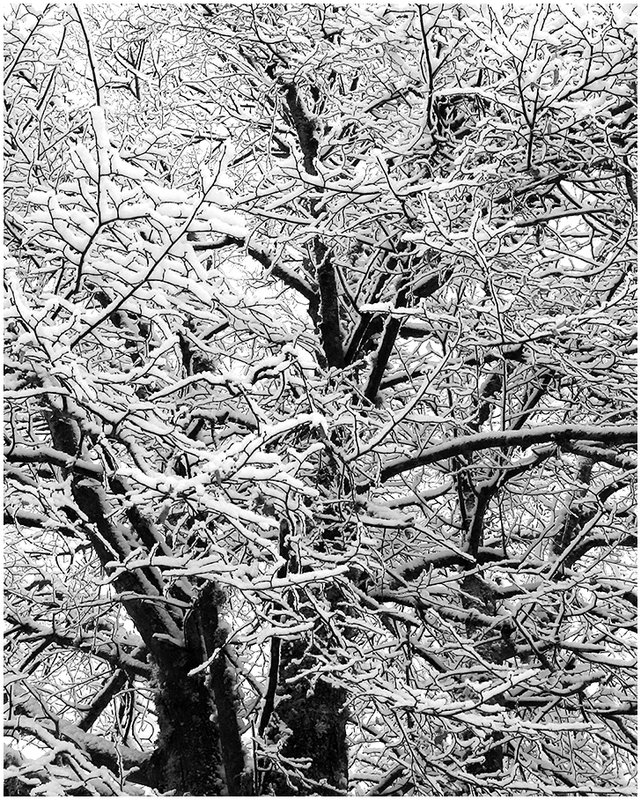 A very graphic composition and effect in this winter tree. A stunningly beautiful photo painting!!! Brilliant texture that fills the frame superbly.